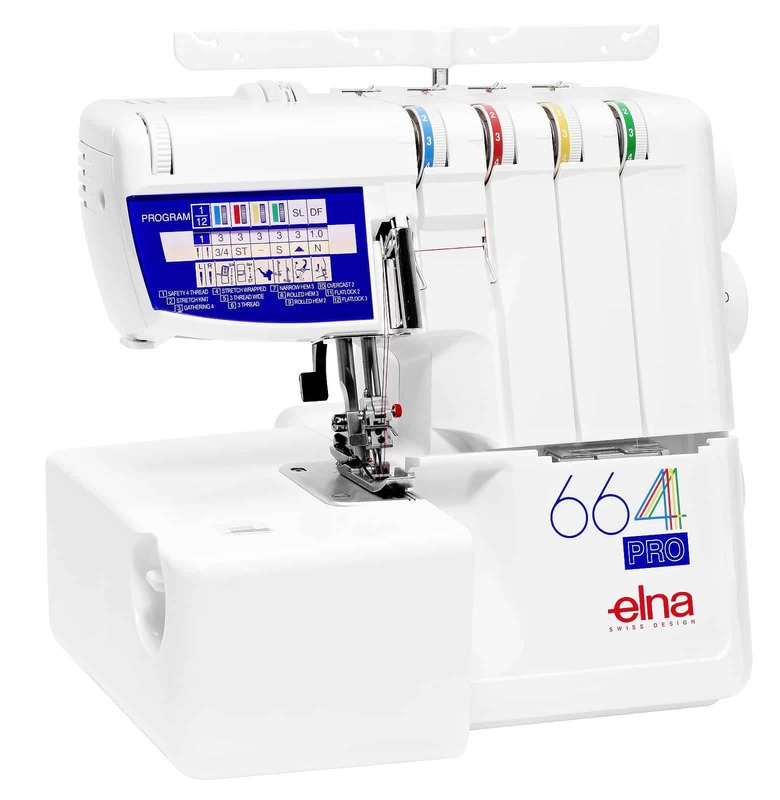 While the Singer 14SH754 falls under the affordable price range category, this unit is unlike most cheap overlockers that just offer that bare minimum in terms of sewing capability. On the contrary, the Singer 14SH754 unit was designed with durability, reliability, versatility, and functionality in mind, and also comes with a few unique features that set it apart from the rest. If you’re in the market for an overlocker, it’s definitely worth keeping an eye on the Singer 14SH754 overlocker. 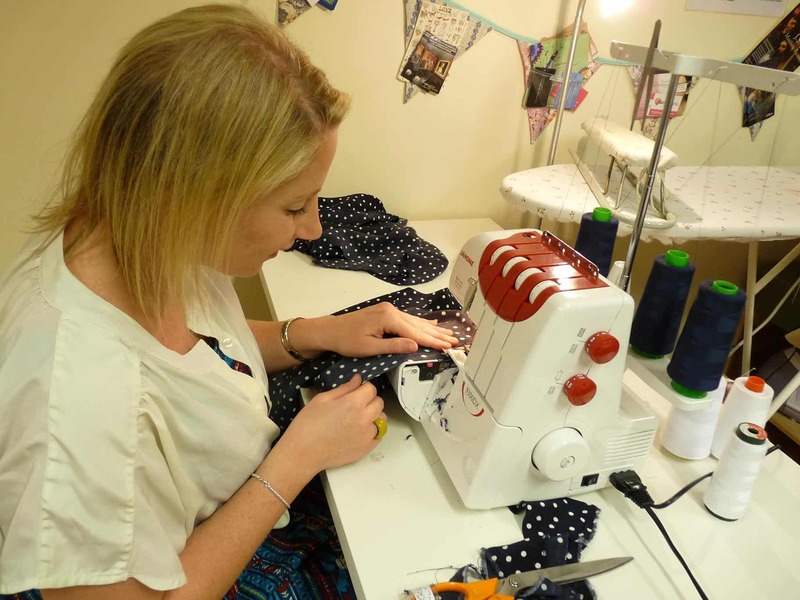 Keep reading for all the vital details pertaining to this overlocker, including its strengths, drawbacks, and customer ratings. 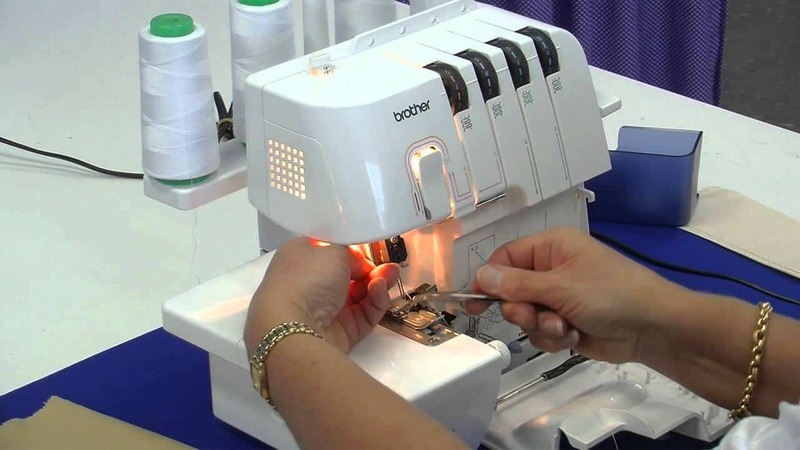 Top on the list of the Singer 14SH754 overlocker’s outstanding features is the one-touch operation that enables you to cut, sew, and finish a seam in one simple operation. This great time saver feature allows you to finish sewing projects quickly regardless of how complex they are. 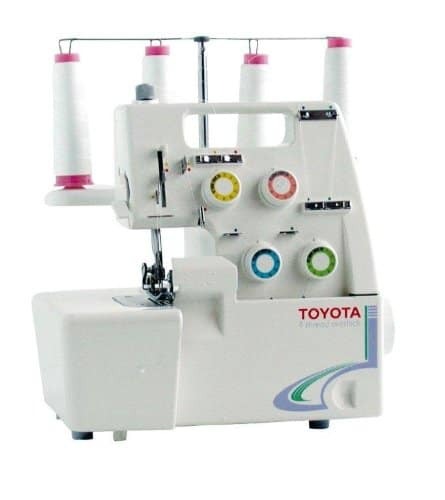 With most overlockers, you’re usually provided with the option of sewing with 3 or 4 threads. This Singer model, however, goes a step further and includes 2-thread sewing to its range of sewing options. This little extra feature works best on lightweight and knit fabrics and gives them a neat and beautiful finish. Thanks to the 2-3-4 stitch configuration of the Singer 14SH754, this machine offers up to 9 different stitching formations, some of which are not found in other basic overlockers. These include a 2-thread overlock stitch, 3-thread mock stretch safety stitch, and a 4-thread mock stretch stitch (among others). The 4 built-in rolled hems are great for curved garments like circle skirts or lightweight fabrics such as pretty silk blouses. Also included is a flat lock stitch that adds on to the stitch options thus allowing you the versatility of working on a variety of projects. Another useful feature of the Singer 14SH754 that’s not often found in other overlockers is the ability to switch to free arm sewing. The conversion is done easily by simply removing part of the base to expose the free arm. 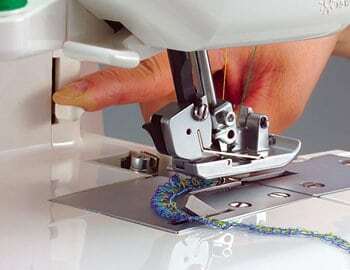 With part of the throat plate removed, you’ll have access to a suitable work surface for sewing on cuffs, pant legs, shirt sleeves, and other curved pieces in a continuous circle. This in turn results in neater hems that would otherwise be impossible to achieve without the free arm feature. Like most good overlockers, the Singer 14SH754 features a differential feed that adjusts to the fabric on hand to ensure quality stitches. Its differential feed, however, works a little differently from the differential feeds of other overlockers. The Singer 14SH754’s differential feed lets you change the speed at which fabric is being pulled through. This basically allows you control over how the fabric is being gathered in or away from the stitch. So, with this overlocker you’ll be able to keep delicate fabrics completely straight or create gathered effects when sewing. The differential feeds of other overlockers do not offer you this advantage as they’re mainly designed for the sole purpose of providing full adjustability that ensures perfect seam quality on all fabrics. The Singer 14SH754 overlocker measures 37.2 x 32.8 x 31.6 cm. So far, the only listed drawbacks about this machine are that it does not have the best user instructions in the world and may have difficulty sewing on very thick denim. But despite these cons, most users love this little overlock machine and have defined it as brilliant, solid, durable, and a great sewer. The Singer 14SH754 overlocker is the perfect example of well-designed functionality. The machine’s unique features provide a professional finish to all of your projects whether you’re simply flat-locking, making decorative stitches, or working with stretchable or delicate fabric. 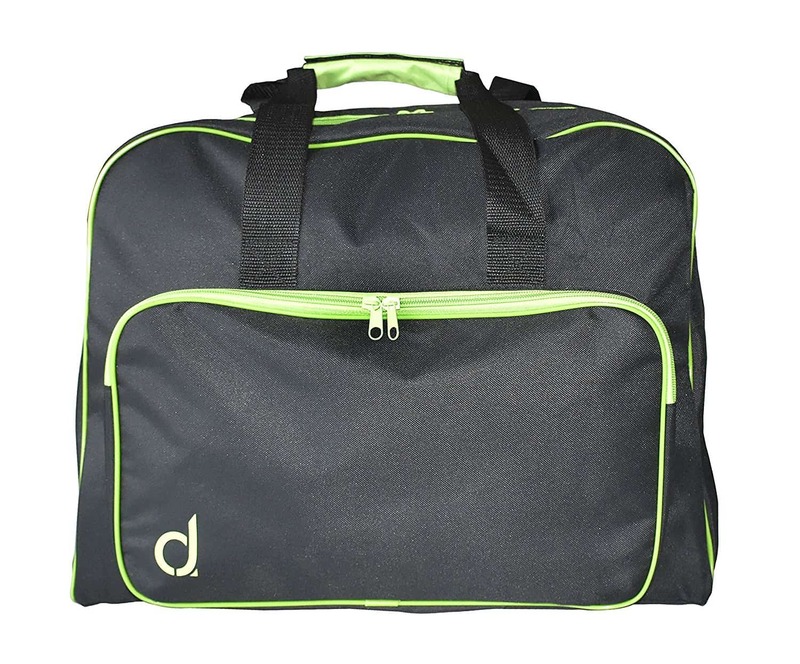 The machine is also affordable, easy to use, fast, and offers multiple stitch options. So, treat yourself to this machine and say goodbye to undesirable finishes on the hems and seams of your fabric!